"The newest coach in the NBA has got the Knicks right where she wants them." Whoopi Goldberg stars in this story about the struggling New York Knicks and one of their biggest fans. Everyone has sat in the stands and thought that they could do better than the coaching staff. Goldberg's super Knicks fan thinks she can do better, and she gets the chance when the team runs out of options. 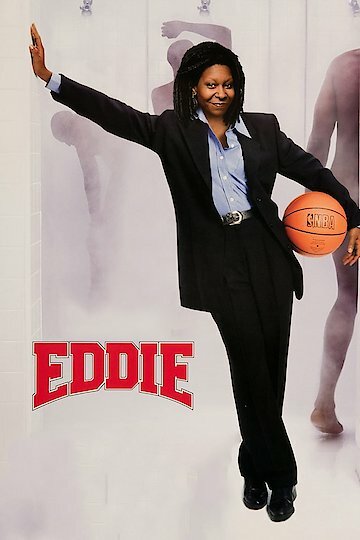 This is one of the those stories that everyone wishes would happen to them because it would prove their team wrong, but can Whoopi figure out how to turn around a bad basketball team in her own funny way.